Newton Manikin | Modelwerks Inc.
Modelwerks has an ongoing partnership with Thermetrics LLC, an advanced thermal measurement technology company, to help develop and manufacture aluminum molds for glass-fiber composite manufacturing. 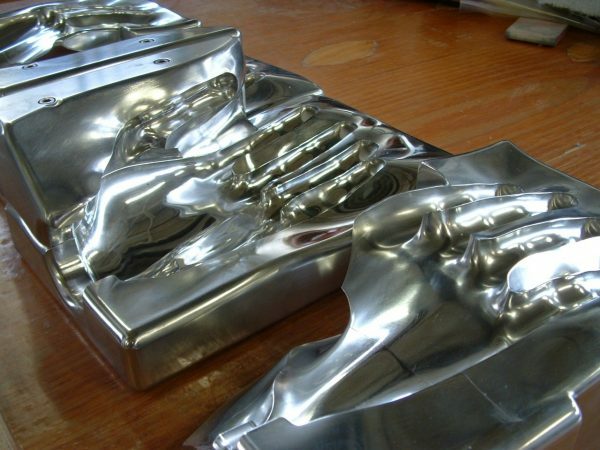 We have designed and machined the RTM closed-molds for each section of their Newton Manikin. 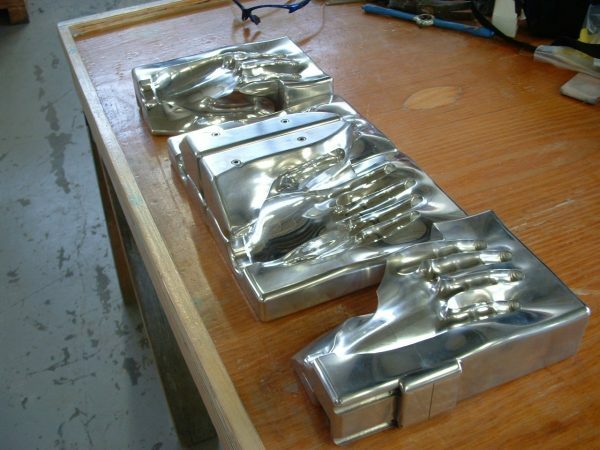 Newton is used for a broad range of environment and clothing testing so each mold had to be designed to accommodate embedded technology. Modelwerks also designed a proprietary tool for the CNC mills that lays wire on the glass fiber sheets.